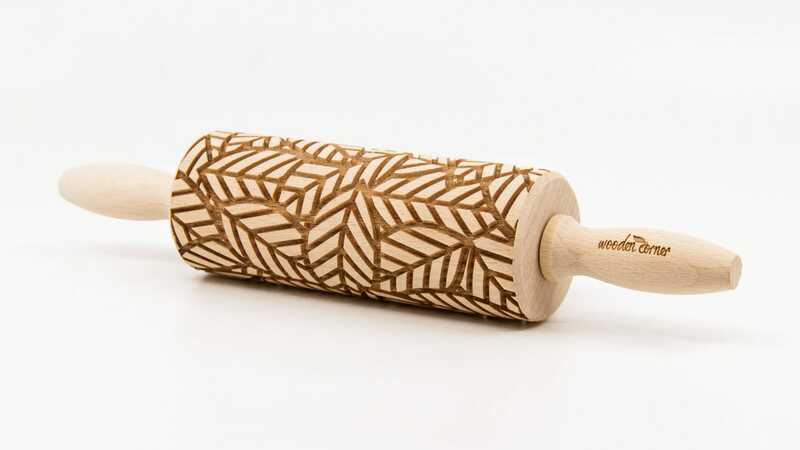 The original polish rolling pin ! 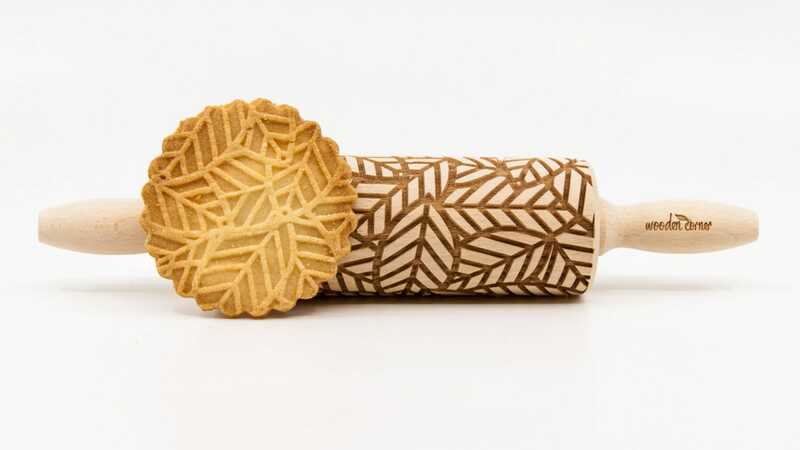 You can use your chosen rolling pin to easily make original treats and to impress your guests with handmade biscuits. Pattern carving will provide great fun for your children in the kitchen. We wish you many ideas for using the chosen pattern. 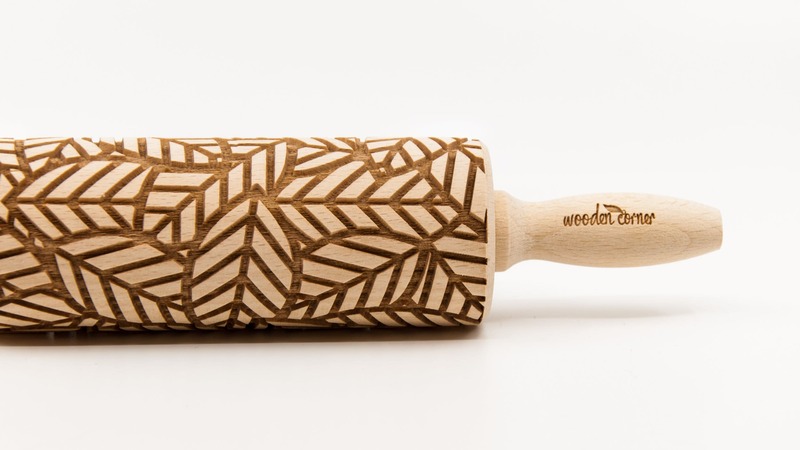 An engraved rolling pin is the perfect gift for you, your friends and close friends. It's a gift for every occasion. 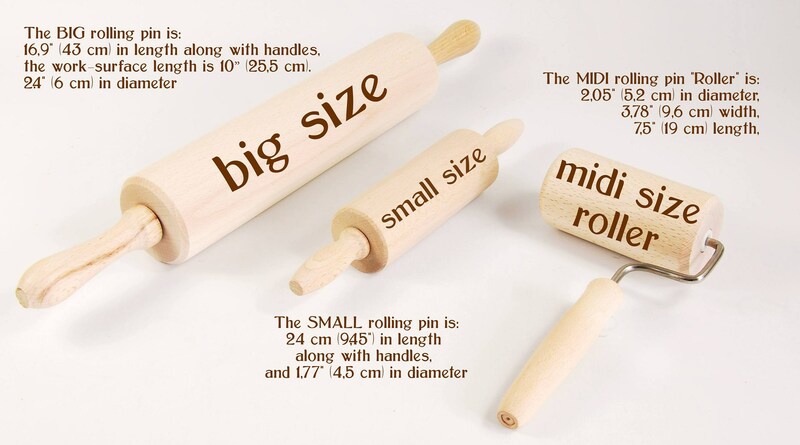 The BIG rolling pin is 16,9" (43 cm) in length along with handles, and the work-surface length is 25,5 cm (10”). and 2.4" (6 cm) in diameter, weight about 600gr. They are perfectly safe for use with food. Each pin is custom-made, hence there may be slight differences between the actual rolling pin and the photo. 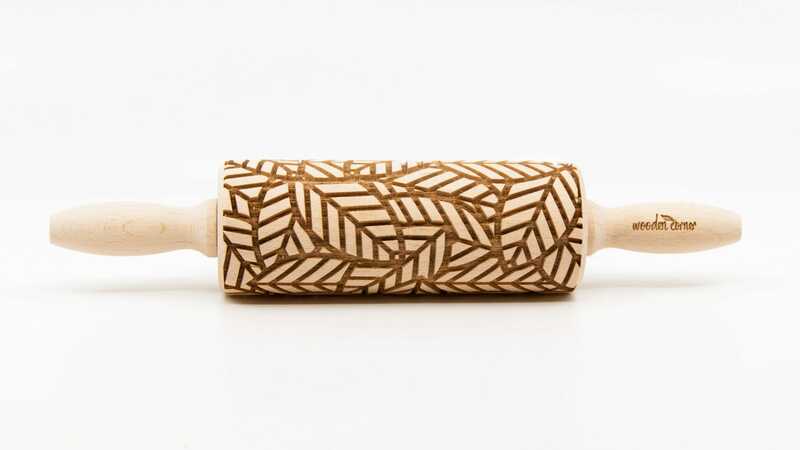 The roller is perfect to use with clay, you can use it to give texture to your pottery. Items will not ship until payment has cleared.